Hello Sweeties! So glad that I'm finally done with all my work. 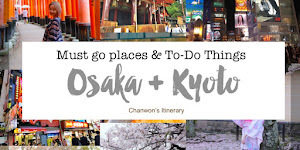 Should get ready and pack my luggage because I'm flying off to Japan again this Sunday. Since it's September this month, I wish to share my beauty tips and skincare routine with you guys. So coming up next will be how I take care of my skin related topic. To be honest because of my lifestyle I usually change my skincare routine once every 3-4 months like I'm living in a 4 season country lol. Not because I want to make it sounds complicated, it's because of my lifestyle. Usually when I travel to winter country, I will bring my hydrating skincare products and when I'm back to Malaysia due to our hot country (seriously like summer lol) I usually pick few of my hydrating skincare to keep my skin hydrated and change the cleanser or moisturiser into other lighter product. 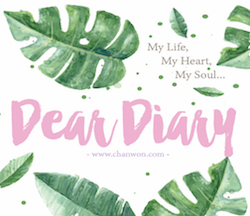 FAQs: Chanwon, how you take care of you skin , What kind of skincare product you use & so on. For those who followed my instagram or watched my stories, you probably know my skin's condition and what product I used, how much effort I put on to achieve my current skin condition. I purposely went to JB just to facial at the shop and come back right away the facial, I mask every few days or just when I'm free and I massage my skin + using facial device to achieve it. When I'm young, I just dont care much about my skin because It's always nice and full of collagen lol. But to be honest, now I'm like 25 years old and due to my busy schedule and lifestyle. 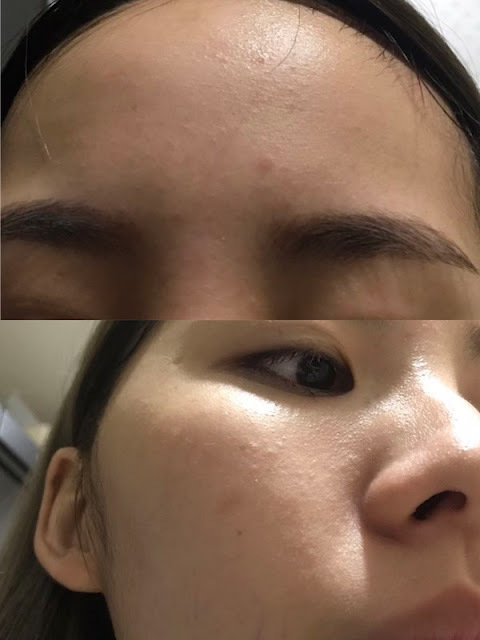 I often get breakout or small little pimples (which couldn't squeeze) all over my forehead right after I back from my trip or during my period week. Don't believe? Let me show you! Left photo taken in 2017 and right photo taken few years back after I back from my trip. During this specific period, my skin turned very itchy and it seems to be sensitive on something. 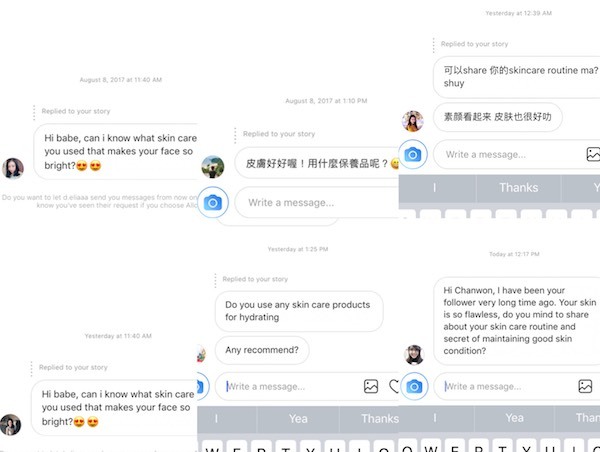 It never happen on me until I start travelling around to diff country, always burn the mid night oil, late sleeping habit and basically just my lifestyle changed then everything changed T.T So ever since then, I very concern about skincare products that I use and I only recommended good thing which I have tried and review for you guys. Because you know, we only have one face and I won't share if i found the product isn't effective and never make my skin to get better. So right after I get those sensitive skin all over my skin, I throw all my whitening product because it's just too much for my skin to use. So if you have acne skin please temporary stop using whitening product and wait until your skin get better first. Then I only use normal cleanser to clean my skin and stop anything that will cause my skin itchy and basically I just use plain water to wash my face for few weeks. After that I just use hydrating skincare product which suitable sensitive skin because my skin was dehydrated and slowly no more itchiness but all over my forehead still have those little pimples which I can't even squeeze out one. Doctor just told me it's sensitive and irritated to something but I never know what's that. So those mini pimples and sensitive skin stick to me for almost a year. Sometime when I have good lifestyle then it turned good but after that, it getting back again. It keeps coming back to me and I totally feel so disappointed and that was the time I stop rejecting all skincare sponsored post or job. 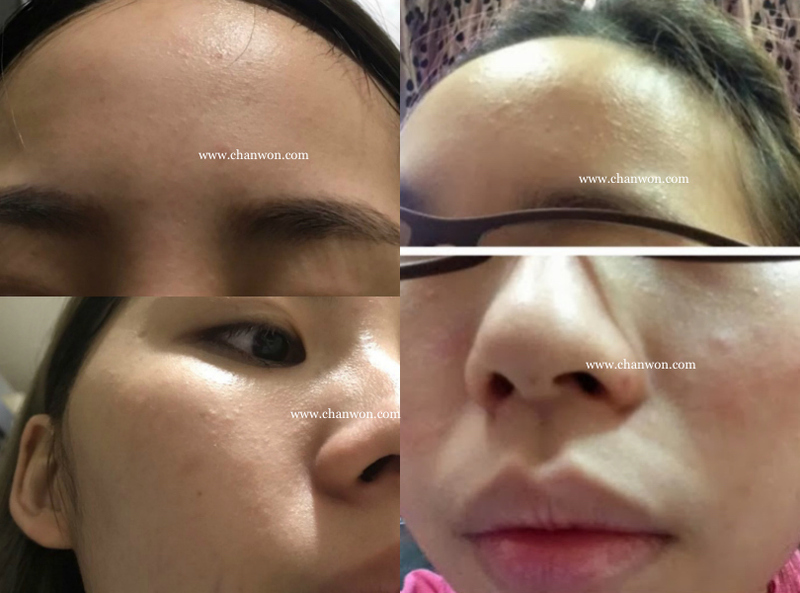 Even until now all aesthetic clinic / laser treatments email me regarding collaboration or promo / to test their treatment, I rejected all because I can't take the risk to do laser treatment as my skin still so weak and my skin layer too thin, I cant do any laser too but really wish I can laser all the dark spots T.T It's ugly af on my face lol. So it's why I'm so particular on something and I just can't be like this week share about this brand, next coming week another similar one. I don't want to confuse all of you but when I really share it with you guys, it's really a good product to try. I wish I'm able to help you to take care of your skin too. If you are still young, then my personal advice is, always keep your skin hydrate before you go to anti-aging or whitening product. Like now, I'm figured out my own skincare routine to keep my skin back to the normal condition. No too much of trouble but as I always mentioned that there is no such product that can 100% make your skin look good. To get a perfect skin you need to put a lot of $$ and effort. So here's some of my tips how I take care of my combination / sensitive skin. Ever since I experience my bad skin condition, now my T zone is quite oily sometime and my other area is always dehydrated. Plus, I always travel to oversea I will take note on the weather and bring the product that I want to go with. But mainly here's the method that I take care of my skin. So mainly I'm using Dr.Wu hydrating range and my facial skincare product (from Skinhouse) that I will stick with it for few week every time I back from my facial treatment because I want to have a full result outcome with the facial I did. Since I travel like once every month. So I separate my skincare routine into Hydrating skin care routine and after-facial glowing skincare routine. 4 week every month. So, When I'm travelling to cold / winter country. I use hydrating skincare products. If the place I went is snowing, then I will bring moisturiser with heavy texture to keep my skin hydrated and if I'm travelling to summer country, I will make sure to stick with something light texture and gentle on my skin such as gel texture moisturiser and non sticky/light serum. So I always using the same skincare routine but interchange some of the product such as toner / moisturiser / serum. A big shoutout for Dr.Wu Toner , gel moisturiser and mist! It's really really good!!! Other than that, for cleanser I use my facial's cleanser (from Skinhouse) which is the same brand with my daily sunblock product so that I can use the cleanser to remove the sunblock. My advice is still , it's good to use the whole set product with the same brand to have the best outcome but sometime I adjust it based on individual's need. So remember to ask the pro or get to know your skin's condition / problem first before trying any products. But I also love JB because this is the time where I can meet my JB friends and go to Singapore lol. This facial helped me the most to get my skin back to normal condition. I still couldn't believe this until I experienced their treatment. They solved a lot of my problem and it's why i can maintain such a good skin condition now and able to use back those skincare products to keep my skin hydrated and nice. Here's the photo taken before I did my facial treatment. After 2-3 time facial and now I will make sure to go back to facial once every month if possible. If I'm busy probably 2 months once because every time I back from oversea, I will know that my skin is almost breakout lol then I will make appointment take transportation go to facial lol. Then after facial I use beauty device to maintain it and apply mask every week. I shared this on my instagram but in case someone ask me again. I can send this post for them. For mask, I change it time to time but always stick with few that I really love was such as Innisfree, Mediheal and some really nice mask that I bought from Japan. I mask once every 2-3 days. If my skin turned really sensitive or after facial I will use on that specific week = once every day during that 1 week time and back to once every 2-3 days. If you use it quite frequent then don't put the mask too long on your skin. It's around 10-15 mins otherwise for normal usage, it's around 20-25 mins. So here's the basic idea on how i take care of my skin. Also an update about the facelogic nanoSkin device that I use weekly to maintain my skin and I always think I'm lazy to take care of my skin when I'm young but now...I'm getting older now, I realize that it is crucial for me to take a good care of my skin. To fully utilize all my skincare product and I'm getting older my skin can't absorb so many product in once, I start to invest in beauty device which can add value to myself and also the product that I use. Sometime I use lifting serum with beauty device, sometime I massage but most of the time I just pampering myself whenever I can. Actually I shared that before on my blog but will do one more for you guys again. More to come! So if any changes i will keep you guys update and see you on my next post! Love, xoxo. May I know what is the brand of your beauty device? Would like to ask is there any discount for Dr Wu products? This is an extraordinary Jennifer Lopez Skin Care sort of bio-dynamic keratin extricated from the fleece of local sheep. Like different treatments,Check Out Your URL a few sessions might be expected to accomplish the ideal result.